Home / See the products we love in 2015! Our outstanding Merch team is constantly working hard to find the best and most popular products to offer on our site. Recently, I asked some members of our Merch team to share one of their favorite products that we currently offer, and I got some very interesting responses. 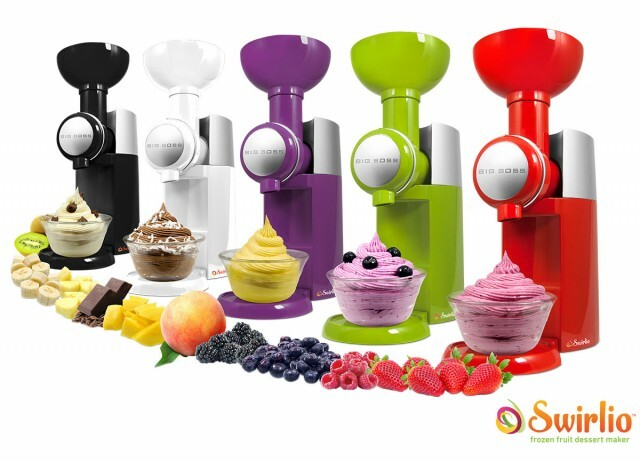 Side note: I had never heard of the Swirlio Frozen Fruit Dessert Maker before, but I definitely will be purchasing one and trying it out for myself very soon. Below, I’ve listed each employee’s favorite product, along with a short quote about the item. Click on each image to go to the product page. From there you can view upcoming auctions to add to your Watchlist, or you can simply choose to Buy Now from the QuiBids Store and get free bids with your purchase! “I love ice cream, I mean love it. The Swirlio is a great alternative to ice cream for me now that swim suit season is just around the corner. You just take lightly thawed frozen fruit, throw it in, and BAM! a delicious & healthy dessert. If you really like a sweet flavor, add a little Stevia and if you miss the creaminess of traditional ice cream, add a little Coconut Kefir!” – Grant, Senior Buyer. Check out the video below to see the Swirlio in action! “Thomas Kinkade is one of the most collected American artists of our time. 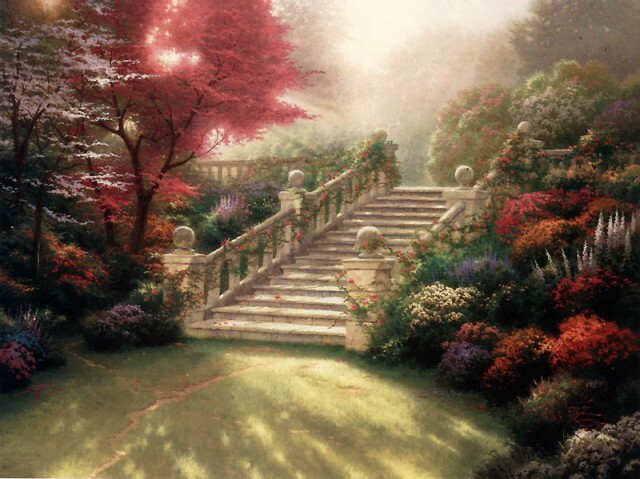 Known as the “Painter of Light”, Thomas Kinkade’s ‘Stairway of Paradise’ is one of my favorite pieces because of it’s beautiful colored flowers, climbing roses, and light that could do well in any capacity.” – Roiya, Assistant Buyer. “I have had my Rachael Ray cookware set for 6 years now and seriously love it. 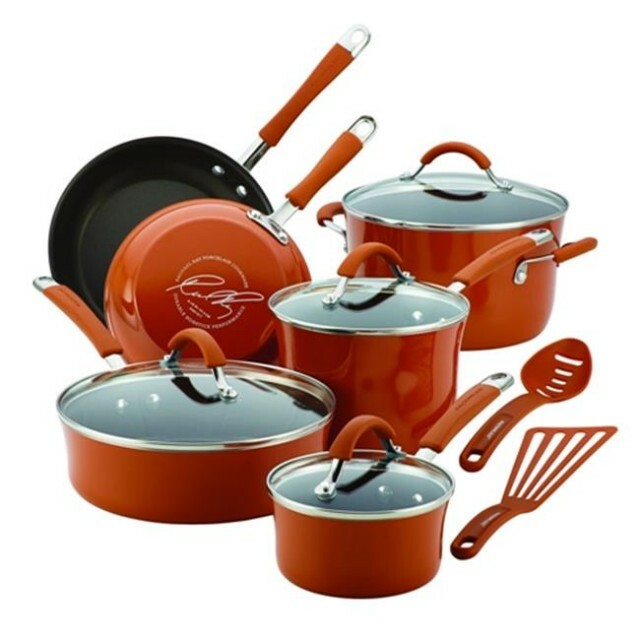 The cookware is vibrant in color and the nonstick coating is super easy to clean. This set is worth every penny!” – Christina, Buyer. “I love the wireless sleep headphones because I love to wander off to sleep listening to something calm and soothing. 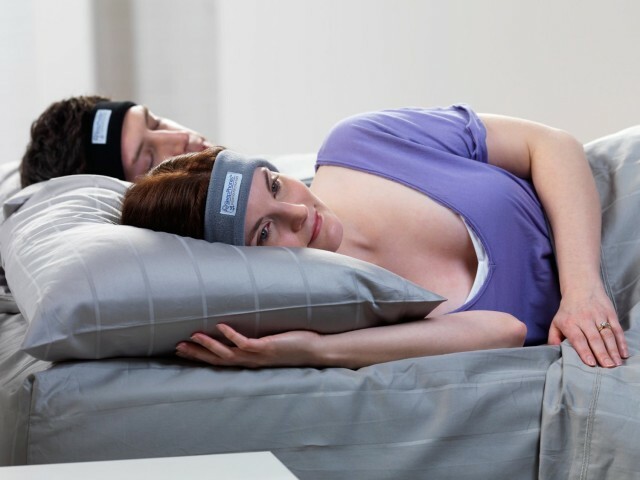 These warm and cozy SleepPhones allow me to do that while staying comfortable and wire free. No more waking up in the middle of the night frustrated and tangled up in my earbuds. They are also great for walking or jogging outside when it’s cold, you can listen to your favorite music while your ears stay cozy and warm. These are fantastic!”– Jamie, Buyer. 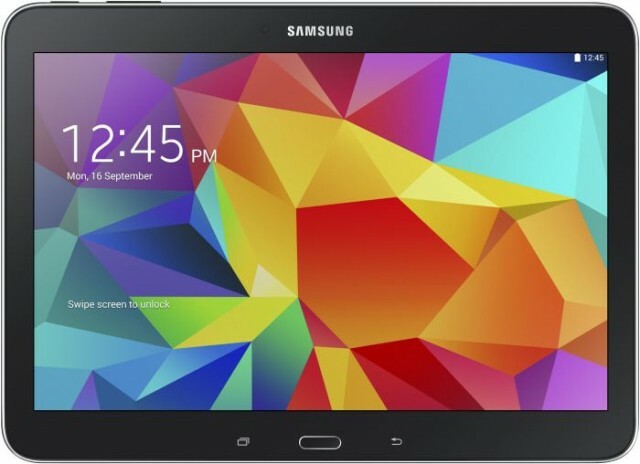 “I love the Samsung Galaxy Tab 4 because it is a great choice for one person or the whole family. I am an on the go person and the Tab 4’s sleek design allows me to take it with me anywhere to keep up with my email, play games, surf the net and more. The 10.1-Inch display is great for catching up on my Netflix queue whether I am on a plane, at a coffee shop or relaxing at home. The Tab 4 comes pre-installed with Android’s 4.4 (Kit Kat) OS as well as 16GB of internal storage” – Carie, Associate Buyer. 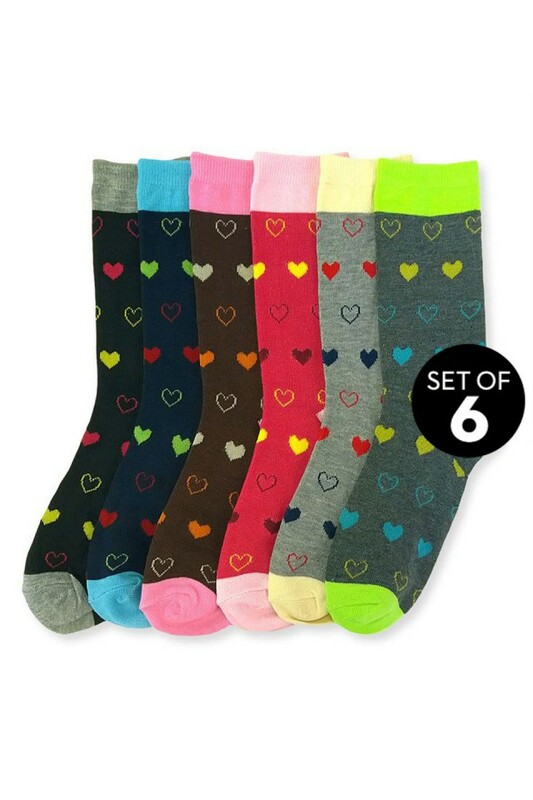 “Perfect for Valentine’s Day, these fun heart-print socks make a great gift!” – Lyndsey, Buyer. “Kate Spade Henry Lane Emmy is my favorite handbags not only because its pink, but it is perfect for every occasion and season. It transforms well from a day at work to meeting friends and family on the weekends. This bag is a statement to add to any outfit. I love it because heads turn when you walk into the room and who doesn’t want that?” – Jordan, Assistant Buyer. 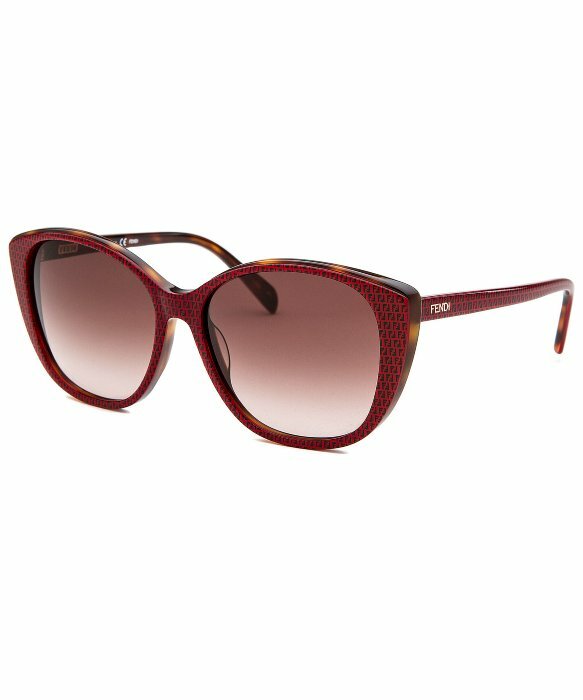 “I’m in love with these Fendi Cat Eye sunglasses! The rich Havana color scheme is super chic, while the cat eye shape adds a sophisticated retro flair. These sunnies add a pop of color and interest to any outfit but still pair very well with classic wardrobe pieces.” – Adrienne, Buyer. “The Wallet Ninja is a great gadget that packs 18 tools into 1 and still fits in your wallet! I decided to buy these as stocking stuffers this year and the Ninja Wallet was a huge hit! It’s made from 4x heat treated steel and is thinner than two credit cards. It is TSA approved, so it can be taken with you anywhere and will take the place of so many other tools and gadgets. 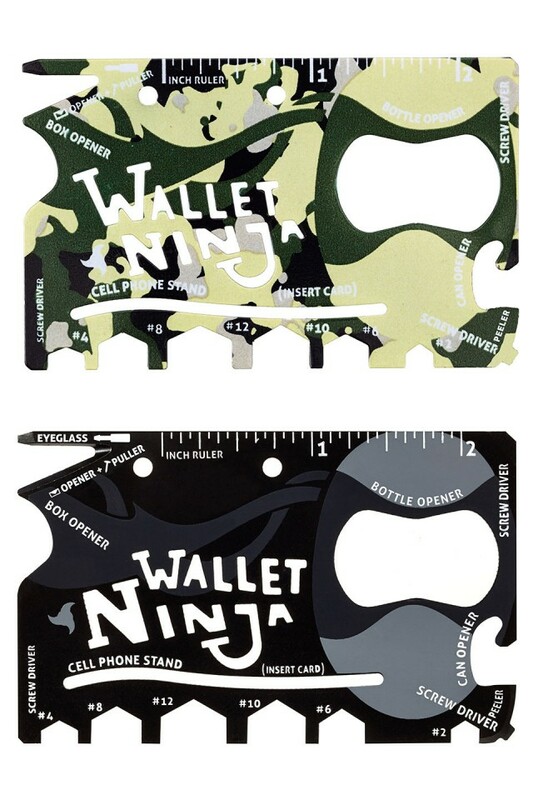 Now, when find yourself in need of a screwdriver, bottle opener, ruler, cellphone stand, can opener, wrench or many of the other useful functions of the wallet ninja, you’ll always know you have exactly what you need.” Lindsey, Buyer. 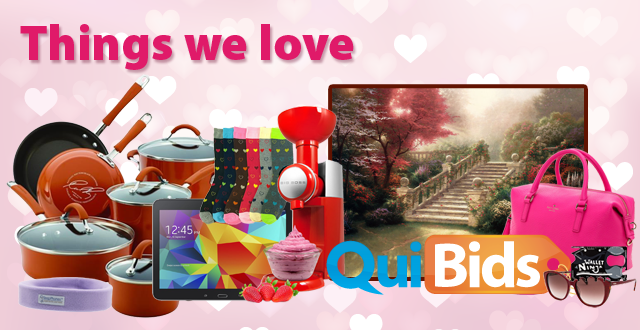 What has been your favorite item you have received from QuiBids? Tell us about it in the comments below! Products are reflective of US market and are subject to availability and other market limitations.